Ray moved to Pownal in 1991 to become the vice president of what was then North Adams State College, now MCLA. Later, he and his wife, Dawn, went to Texas, where he was the Provost and Vice President for Academic Affairs at the University of Texas—Brownsville. But they kept their home here and returned in 2002 when he retired. Interested in history, Charlotte Comar, Wendy Hopkins, and he searched for old photos from folks’ drawers and albums and created the Acadia photo book, Pownal. For the 250th anniversary of Pownal, Dawn and Ray edited and brought up to date Joe Parks’ history of Pownal, Pownal—A Town’s Two Hundred Years and More. For fun, Ray wrote a novel about a boy from Pownal who joins up with Ethan Allen in a series of misbegotten adventures, Memoir of a Green Mountain Boy. 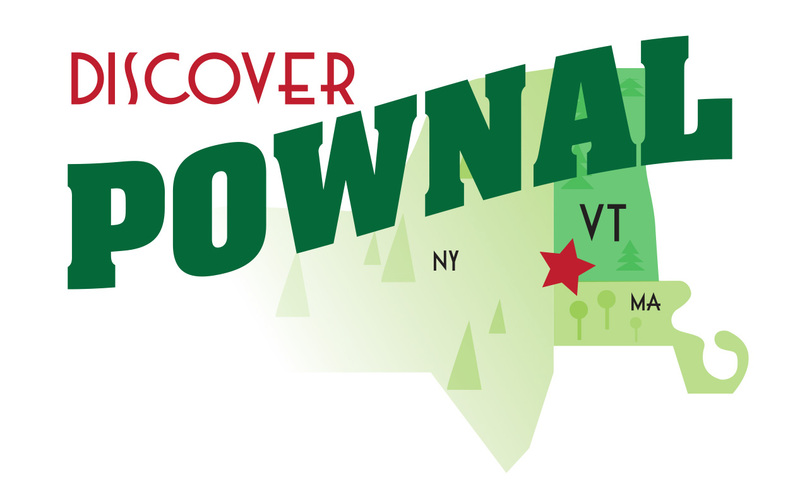 Since the town did not then have a website, in 2007 he created the Pownal Wiki, http://pownal.pbworks.com. Ray has served on the board of the Pownal Historical Society and the Town Administrator Search Committee. Currently, he is serving on the board of the Bennington Historical Society and heading up the Recreation Task Force for Pownal. You may find him wandering aimlessly through the woods with a camera and swatting black flies in his garden.